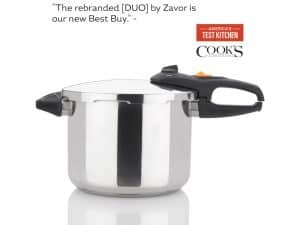 Named the Best Multicooker in the market by America’s Test Kitchen. 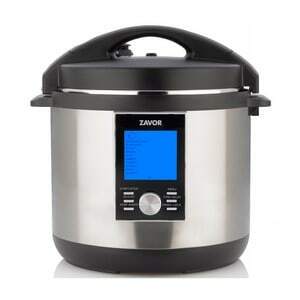 The LUX LCD functions as a pressure cooker, slow cooker, rice cooker, yogurt maker and so much more. 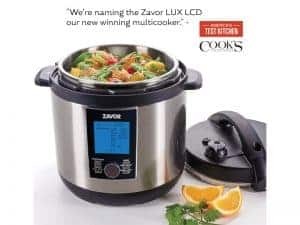 It is designed with an interactive and easy to use digital LCD screen that features 10 cooking functions including Dessert, Eggs and Grains and more than 30 programmable settings for an amazing one-pot cooking experience. 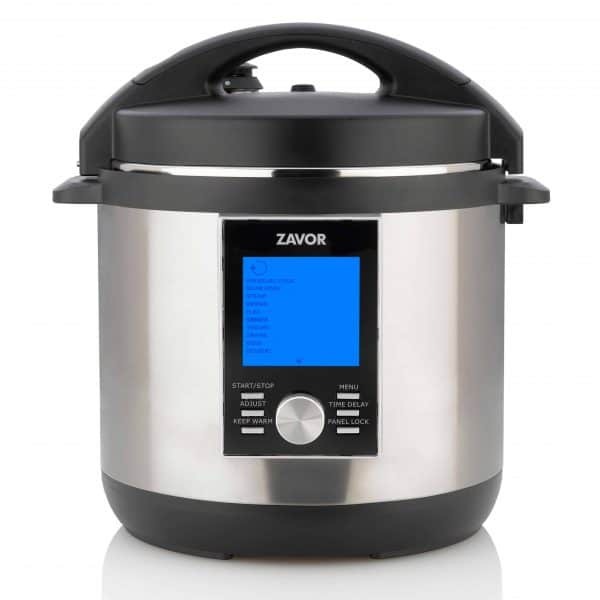 Serves as a pressure cooker, slow cooker, yogurt maker and rice cooker and more. 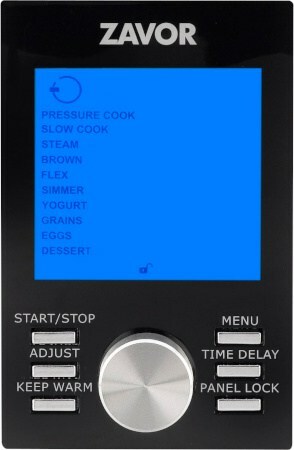 With over 30 settings including Meat, Soup, Omelette and Cheesecake, the LUX LCD is easy to use and a huge time-saver. 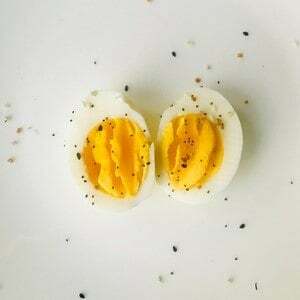 Perfectly cooked eggs, whether you like them runny or hard. 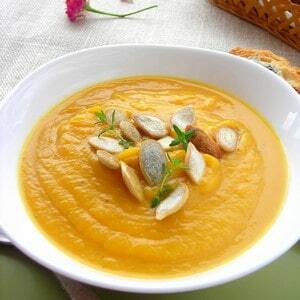 Infuses foods with unsurpassed flavor. 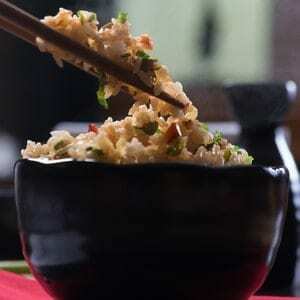 Your choice of barley, quinoa, risotto and even steamed rice. 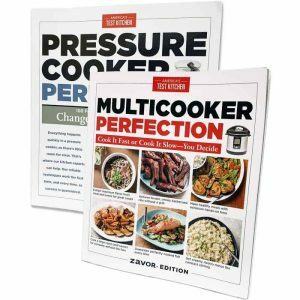 Complete your cooking 3x faster with the pressure cooking function. 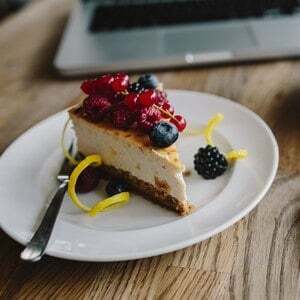 Make chili in 15 minutes, risotto in 6 minutes and even cheesecake in 30 minutes. 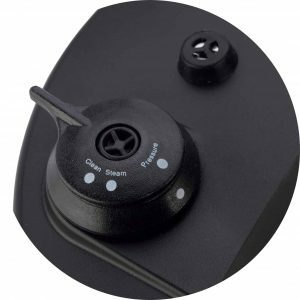 Panel offers a mute feature, along with a mute icon, to silence all beeps. LCD screen includes assisting icons such as a preheating bar, preheating and cooking callouts, and lock icon to guide users when cooking. 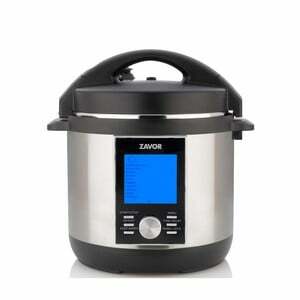 The screen changes color when cooking to confirm the unit has been started. 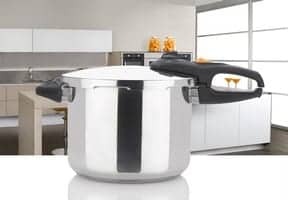 The FLEX function allows for total cooking flexibility, including using the unit as a traditional stockpot. 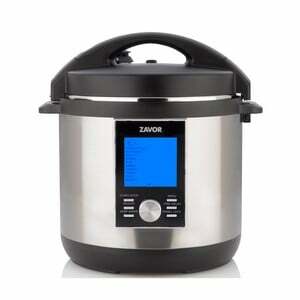 The LUX LCD can also be used to steam rice as a traditional rice cooker would. 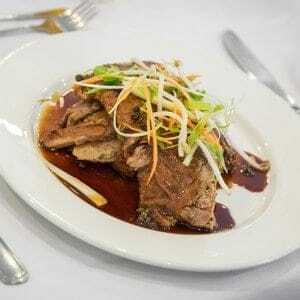 The Custom setting allows users to program and save their settings in the Favorite Menu. 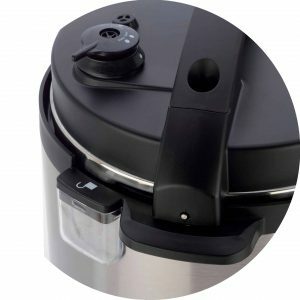 Lid icon alerts users when lid is not properly shut. 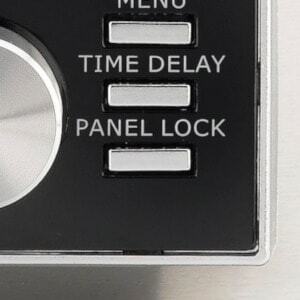 Panel Lock disables all panel controls to avoid unwanted adjustments.